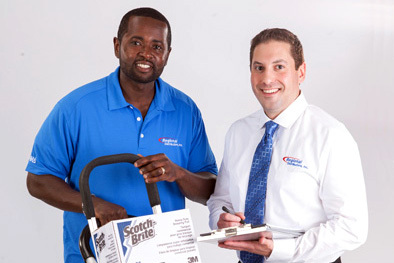 Regional Distributors, Inc. is led by one clear goal – to deliver the convenience and value of a one-stop source for commercial cleaning, food service, paper, laundry, ice cream, and frozen yogurt solutions to help streamline your supply needs and grow your business. As a proud family-owned and NYS certified Women’s Business Enterprise, we understand that the way a business treats its customers is critically important to successful partnerships; that's why our company culture is centered around the fundamental values of trust, respect, reliability, and attentiveness. Your success is our success and our genuine enthusiasm to provide exceptional levels of service, quality products from trusted brands, and constant innovation has made us a valued partner to 2,500+ customers from a diverse range of markets throughout the Western New York area. 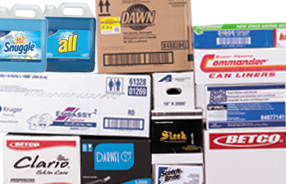 Streamline your supply needs and save time, money, and resources. Creating exceptional customer service experiences. Committed to environmentally responsible products & solutions. 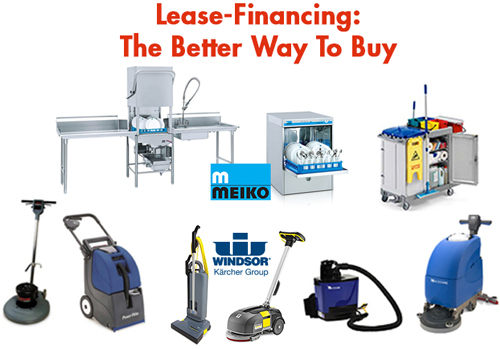 Take advantage of tax-deductible lease-financing options.